It was a dream come true for a little girl in Bolivia: a family who wanted to adopt her. But more than three years later, the family from west suburban Aurora is still trying to bring 5-year-old Cecilia home. Attorney Brad Giglio of Mevorah Law Offices LLC says the feds have told him and his clients to be patient. Read more from CBS Chicago. Support Bringing Cecilia Home on Facebook. Read more stories like this on our blog. Deciding to adopt a child can be an exciting and confusing time. The paperwork and process are time-consuming and sometimes frustrating. If you are a stepparent who is interested in adopting your spouse's children, the process is often not as time-consuming. Our attorneys assist clients with the adoption process. Our team of attorneys has more than 200 years of combined experience and skills to ensure that the adoption process is completed in a timely and efficient manner. Are you interested in becoming an adoptive parent? Contact our attorneys at 630-932-9100630-932-9100. Divorce: When marriage ends in divorce and the parents re-marry, over time the stepparents may establish close relationships with children and wish to adopt them. Child Custody: Do you have sole custody of your children and want to know if your spouse can adopt them? 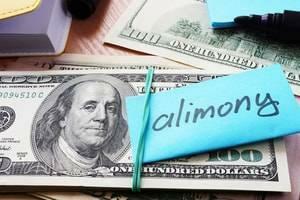 Child Support: If your spouse adopts your kids, does your ex still need to pay child support? Paternity: Has the father of your child terminated his parental rights? Are you unable to locate the father of your child? Can your new spouse adopt your child and receive full parental rights? Contact our Illinois, family law office at 630-932-9100630-932-9100 for any legal matter related to adoption. We offer quality legal representation in all matters related to divorce. 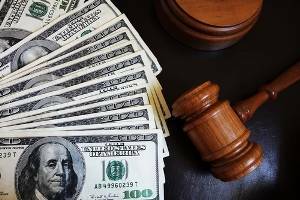 At Mevorah Law Offices LLC, our other practice areas include divorce, property and asset division, child support, child custody, post-decree modifications, paternity, dissolution of arranged marriages, and pre and post-nuptial agreements. We have 5 convenient offices to serve you including Bloomingdale, Lombard, Joliet, St. Charles and Chicago.